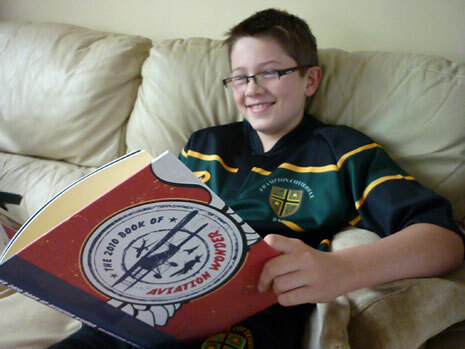 Join 1000s of people reading The 2010 Book of Aviation Wonder from 5 July! BAC 100 is distributing 20,000 copies of this colourful, fun-filled publication across Bristol and South Gloucestershire over the next few months. We are grateful to the support of the Heritage Lottery Fund for making this possible. The book takes you from the invention of the wheel to the exploration of outer space and from aircraft made from wire, wood and cloth to the latest composite materials. It celebrates flight from 1910 – the year Bristol businessman Sir George White founded the Bristol Aeroplane Company. Readers will enjoy inspirational stories, fabulous photos, challenging puzzles, a few jokes, some extraordinary feats, science, history, famous people, things to make, information on interesting places to visit and a glimpse into the future. 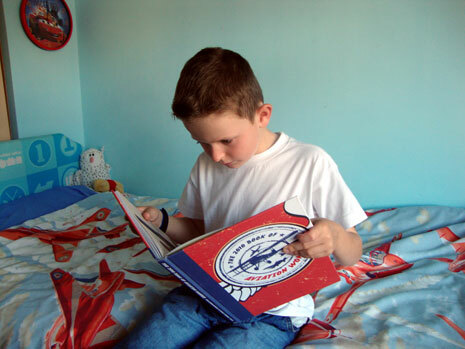 Jacob Cook, aged 8, reading the book. The book is being given to employees of the main sponsors of BAC 100, including Airbus and Rolls-Royce (look out for announcements in staff bulletins to find out how to obtain a copy). It's available to borrow from public libraries in Bristol and South Gloucestershire. 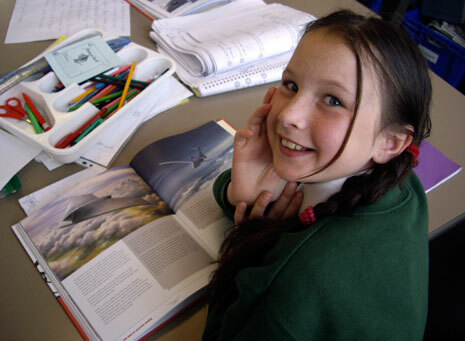 It's been donated to schools who are taking part in the BAC 100 workshop programme, to the education unit at Bristol Aero Collection in Kemble and to the scout groups of Brunel District. 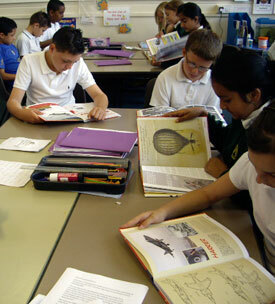 Pupils at Hillfields Primary in Fishponds were among the first to start reading the book. 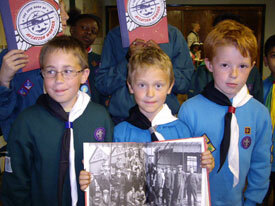 Members of Brunel District scouts. 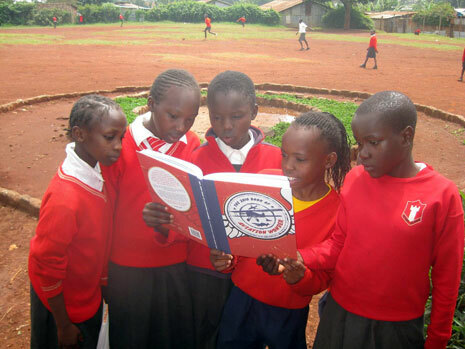 Pupils at Desai Memorial Primary School, Kawangware, Kenya are enjoying the book. The photo was taken by Virgin Atlantic pilot Bob Ilett who regularly visits the school to bring donations of books, clothes, sports equipment and stationery. 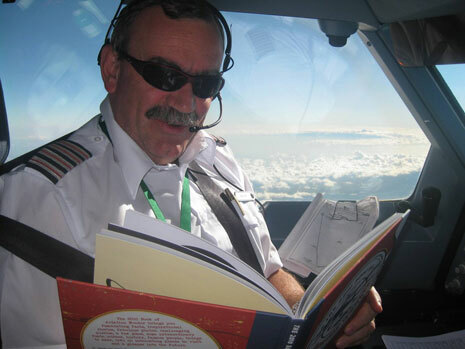 Here's Bob himself reading the book in the cockpit with Mount Kenya in the background. 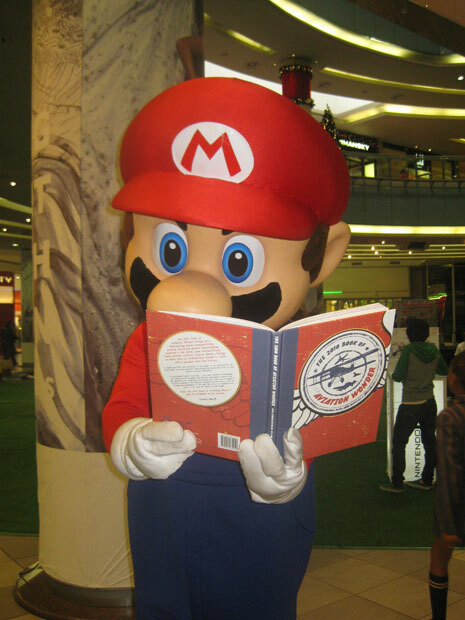 Super Mario reading the book in Johannesburg, South Africa. 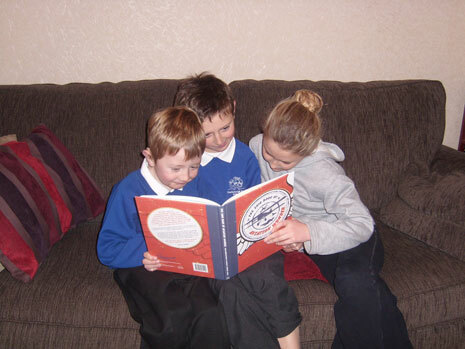 The McKelvie-Warsop family from Filton enjoying the book. 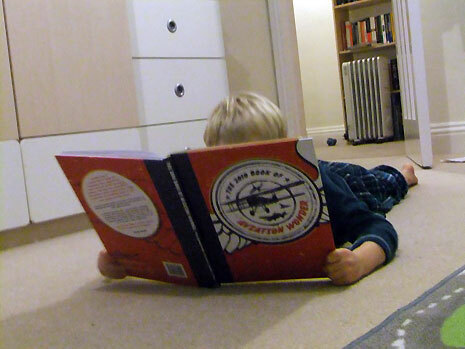 Wendy Massey has sent us pictures of her five year-old son reading the book which he obtained from his local library. 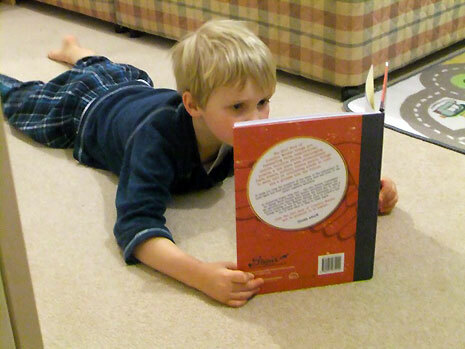 Eleven-year old Henry Smith from South Gloucestershire reading the book. I thought it was a very good idea to have the stories in a comic format, which appeals to children. As the song says "CHILDREN ARE OUR FUTURE". With any luck you might be able to extend the exhibition. Keep up the good work! It helped me to make my first paper aeroplane that actually flies! The book has an enjoyable light hearted character to it. I'd especially recommend it as a very accessable book for younger readers who can dip into the history without being engulfed. I collected my free book today. I run a Beaver Colony which is outside of the Brunel district. 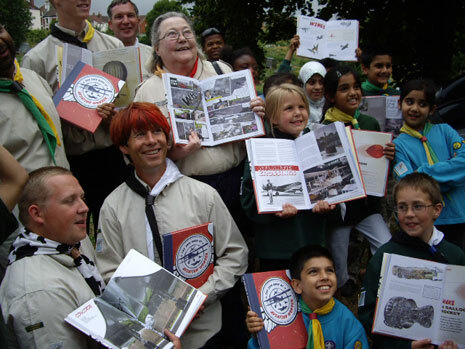 I have been activley publising the BAC 100 events and will be using some of the ideas from the book with the Beavers so that they can take part. Anonymous comment received via survey: The way the book developed themes was very imaginative. I was not fully aware of the rich history of the aviation industry in South Glos until this book. I found the background to the characters who were instrumental in the development especially interesting. 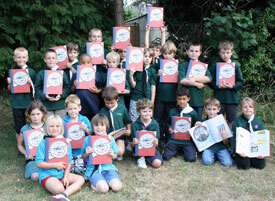 2nd Patchway Beavers with their books. 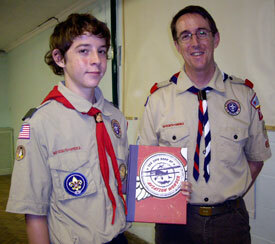 Two members of Boy Scouts of America who were visiting Brunel District when the book was launched.